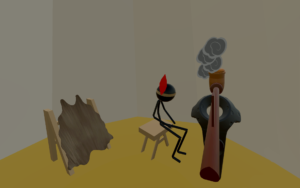 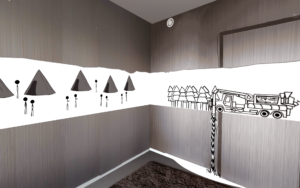 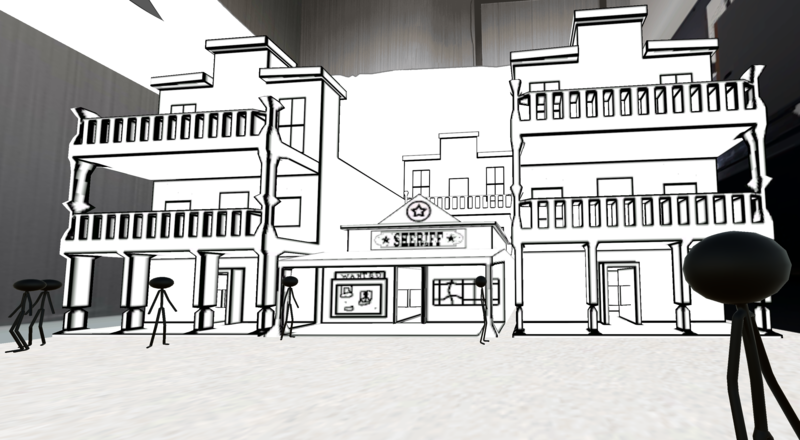 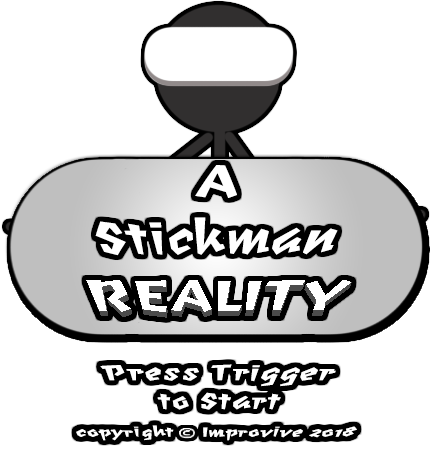 A Stickman Reality is an immersive VR experience which uses 2D and 3D animations in a 3D VR environment to engage the player in an interactive story. 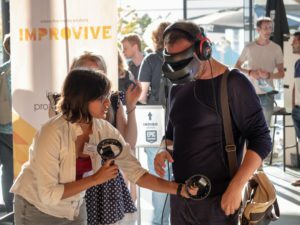 By presenting an interesting mix of meaningful interactions in a linear story, we get players to be an active part of the story and project their experiences on the storyline. We also show how 2D animations can play a meaningful role in a VR experience. 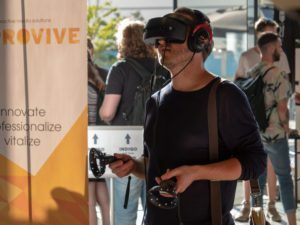 The experience works on different PC based VR devices: HTC Vive and Windows Mixed Reality headsets. 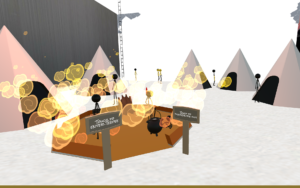 Nice introductory experience for first time VR players, but still interesting for experienced players. ImproVive, based in Amersfoort, The Netherlands. 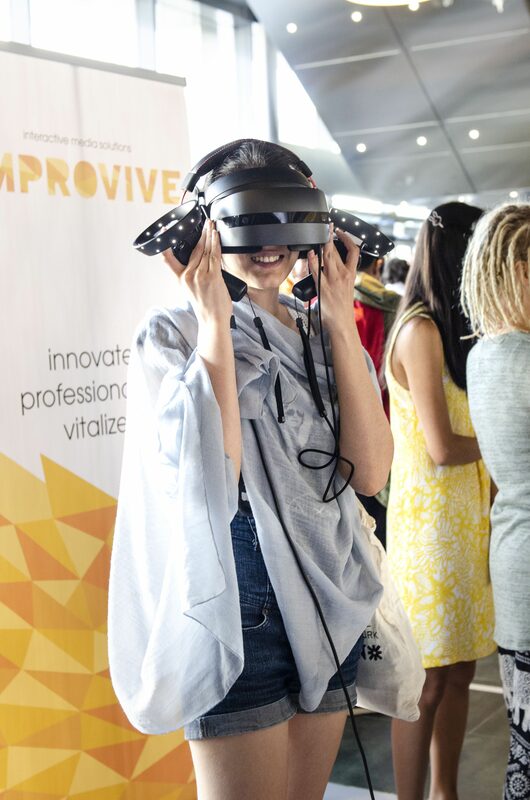 ImproVive creates VR experiences for entertainment, education and business. Starting 2017 ImproVive has been developing and investigating the power of storytelling in VR. 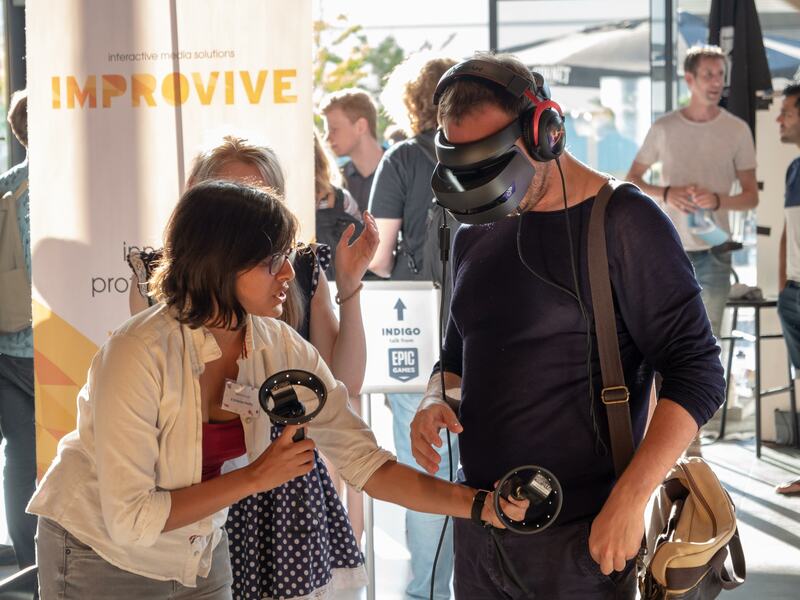 They believe that VR can be a powerful tool in immersing people in stories and creating empathy. VR is a unique media which allows users to experience a sense of physical space and interaction that feels much more natural, not just through the Headset, but especially by enabling interaction using your arm and hand movement. 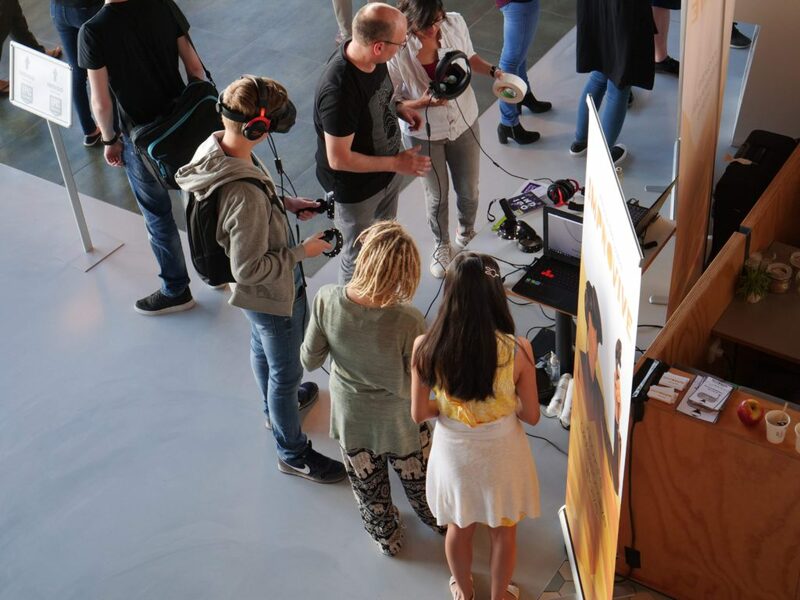 VR can help create meaningful experiences between people where the quality of interaction goes beyond picking up a gun and shooting someone or something. 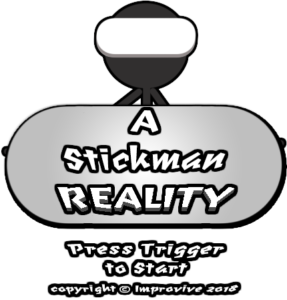 A Stickman Reality is the first VR game released by ImproVive. 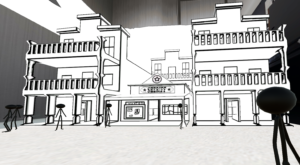 Currently ImproVive is working on more VR entertainment games. 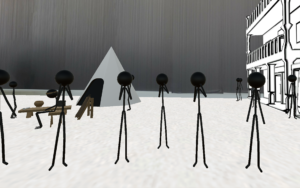 One is a multi-player VR game called Hide and Freeze VR. 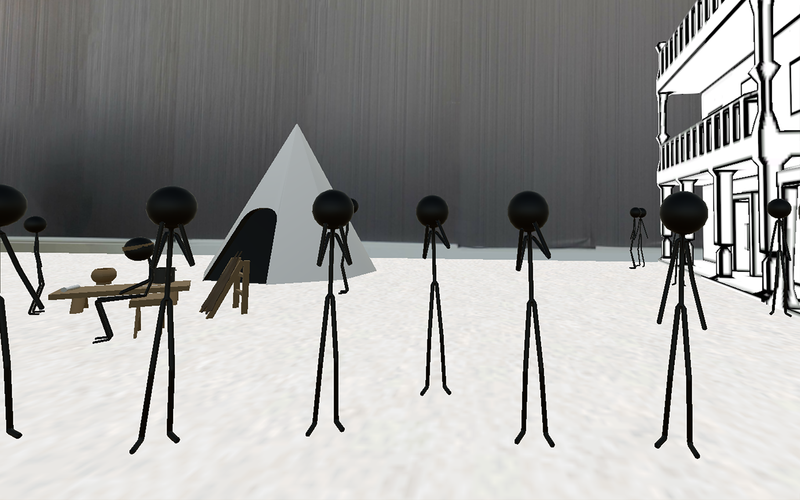 The other is an artistic VR game on internal conflict called Voices. 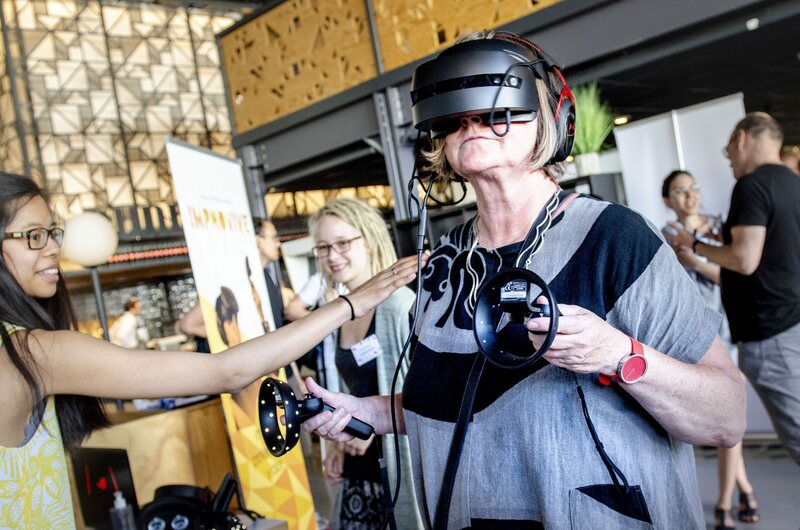 Spatial audio is an important element in Voices.